Small businesses are the backbone of our nation’s economy and the engines of our recovery. 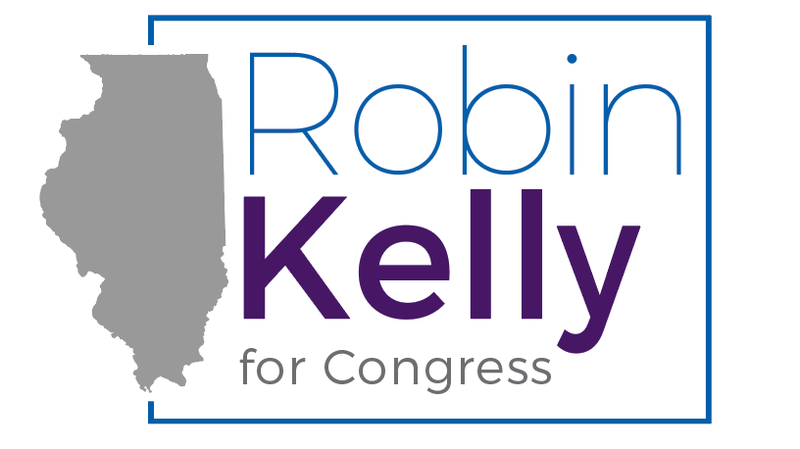 As your next Congresswoman, I will work to make the business climate in the 2nd District one that nurtures and supports the entrepreneurial spirit. Whether it’s a small family grocery store like the one my grandparents owned or a budding tech firm, I want our community to be a thriving hub for small businesses, one that supports existing businesses and encourages new businesses to set up shop in the 2nd District. I will work to help small business owners through programs to assist with access to capital, training, research and development and other initiatives to encourage innovation and job creation. Success for small business is success for us all.